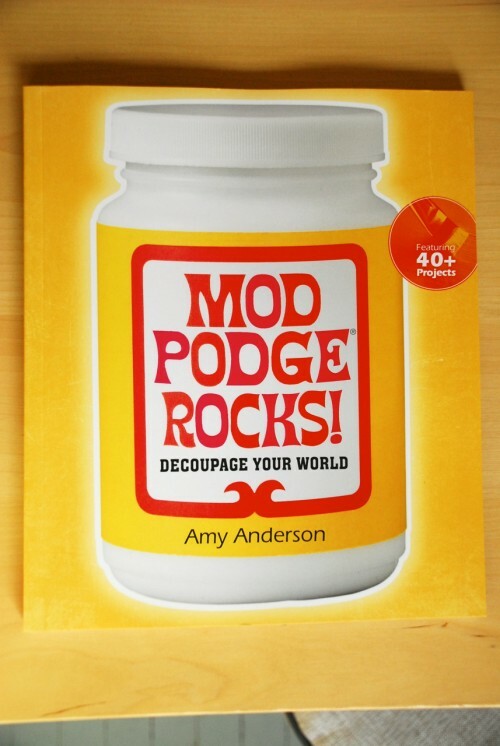 Enter For A Chance To Win A Signed Copy Of “Mod Podge Rocks! 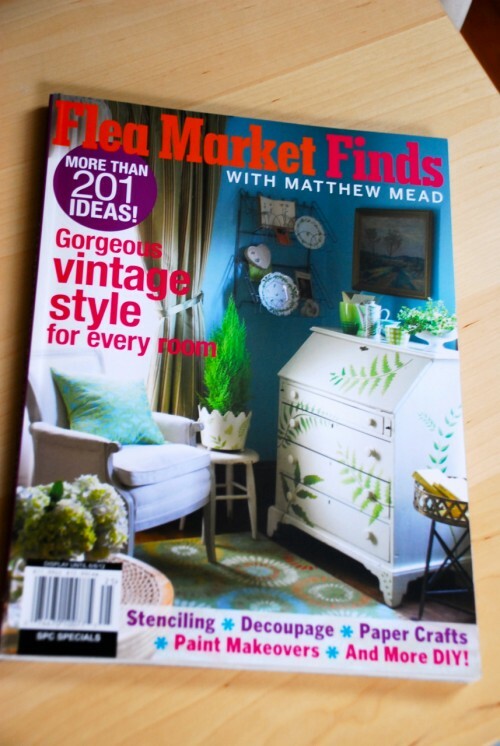 : Decoupage Your World” From Amy Anderson! 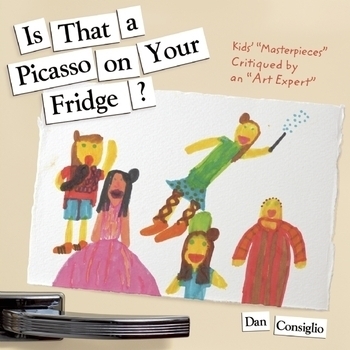 Is That A Picasso On Your Fridge?